1 x MINI Landing pad. 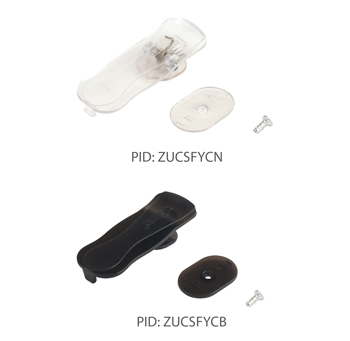 The Low Profile Belt Clip Set is designed to work with almost all zCover Silicone cases. It is low profile design and only 1 cm thick. It is 100% removable (tools needed). 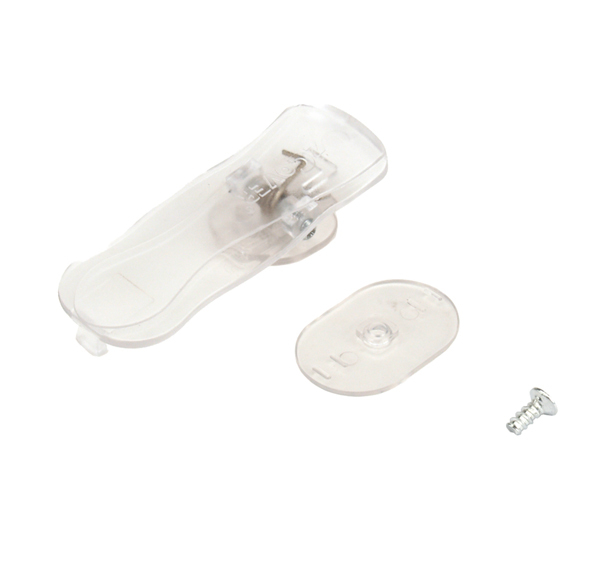 Low Profile Belt Clip Set is easy to install and uninstall with a cross head screw driver. It can be installed on almost all zCover silicone cases. 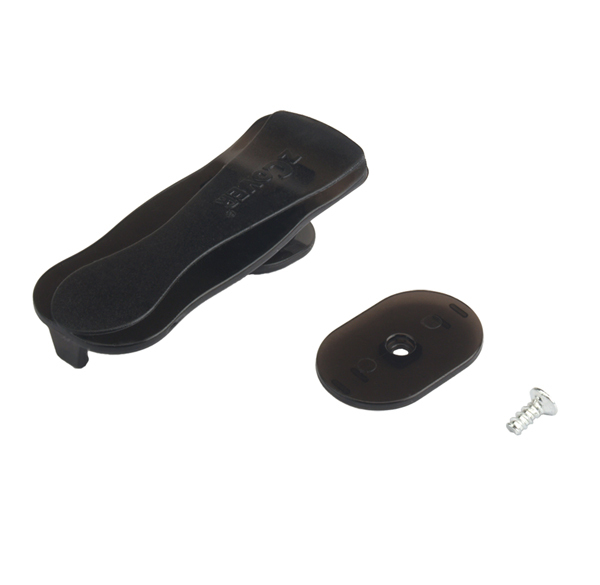 Low Profile Belt Clip Set comes with a back ward closing gear design to increase reliability. It is made from durable, first-run Polycarbonate (PC) Plastic with 2-color option: Black and Clear.